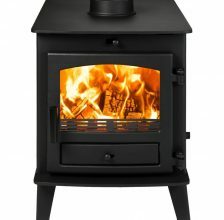 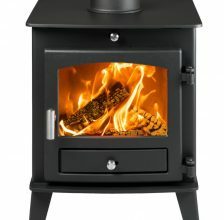 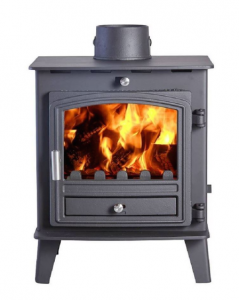 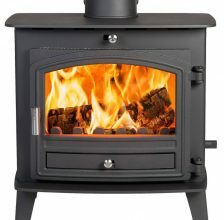 AN AVALON STOVE IS A QUALITY AND SYLISH ADDITION TO YOUR HOME. 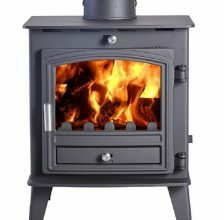 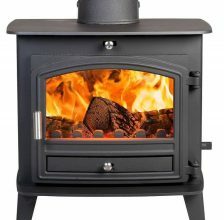 Avalon stoves are DEFRA endorsed and are produced from 5mm thick steel and have solid metal parts. 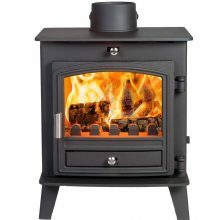 They highlight the new Cleanburn Technology, which brings down discharges and takes into account higher execution and efficiency. 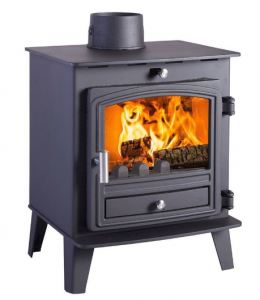 Avalons are multi-fuel burners and incorporate a tidy free de-ashing framework that empowers you to effectively clean the mesh – simply move it forward and backward with the entryways shut and you are finished. 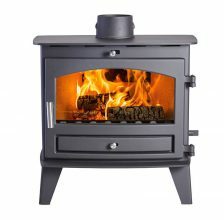 Every one of the Stoves in the Avalon run contain a hot airwash framework that will keep the stove’s glass perfect and clear.